An iconic brand will soon be seen in Matlock when a new branch of McDonald’s restaurant opens its doors on 31st May. 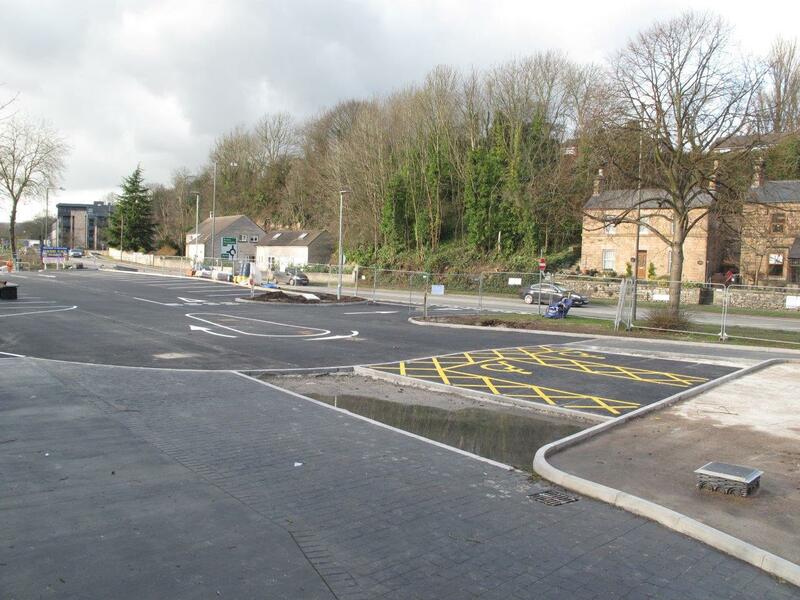 Local residents will have seen the Bakewell Road site taking shape over recent weeks and months, with groundworks and landscaping almost complete. The McDonald’s building itself will arrive on site in April. Richard Tarbatt, managing director of Twiggs in Matlock, who own the site, said: “The opening of McDonald’s in Matlock is now just a few months away. The site continues to be developed for the new restaurant and we are very proud that local contractors have been used for the work wherever possible. The main contractor on site is Chesterfield-based Beighton Construction, who have done an excellent job on what is challenging site. NT Killingley, also from Chesterfield, have undertaken the earthworks and clearance work”. Andy Holmes of Beighton Construction said: “It has been an interesting and complex project with many difficulties to overcome. “As we await the building’s arrival, we wish Twiggs and the people of Matlock all the best with their new McDonald’s”. The restaurant is situated adjacent to Twiggs’ steelworks and will include a drive-thru facility. About 65 new jobs will be created. The car wash at the western end of the site will remain.